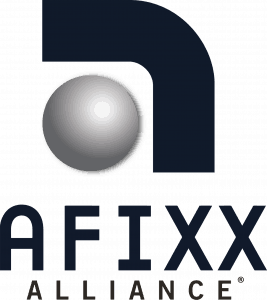 AFIXX Alliance has established itself as an innovative leader in the fastener industry. Started as a division of Pacific Warehouse Sales, AFIXX has successfully developed its own brand and product line with a continued emphasis on putting our customers first. We have forged key partnerships with some of the biggest names in the industry to make sure we have stock, pricing, accessibility and answers. 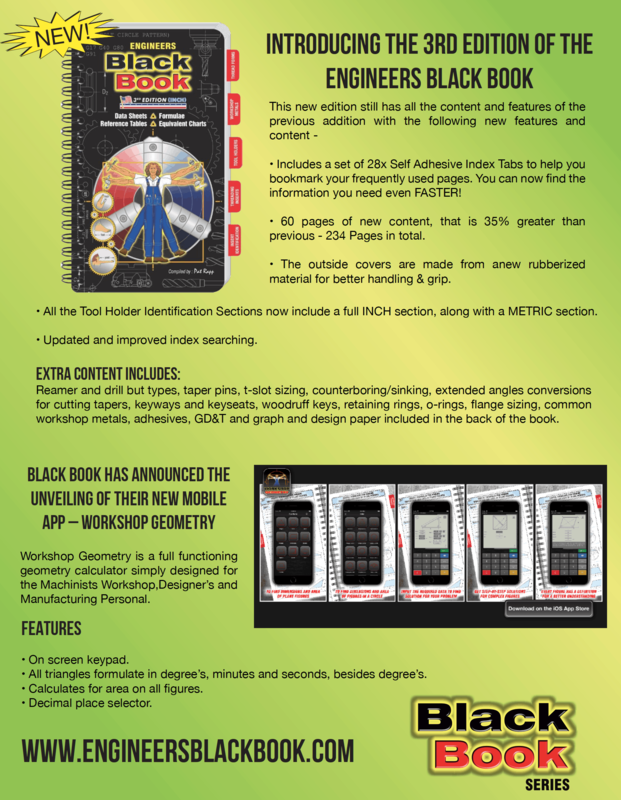 Our ecommerce platform, afixx.com, allows for easy search of our product database, PO history and order entry as well as providing downloadable catalogs, line cards, videos and product information. 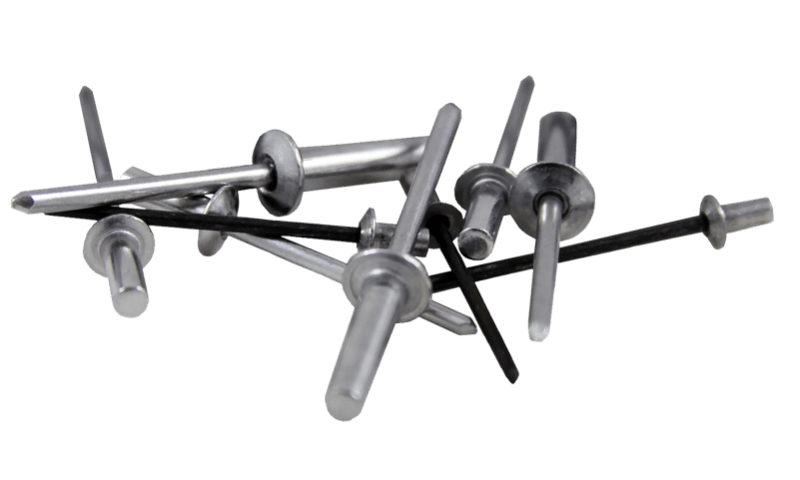 AFIXX has an ever-growing product line which includes our branded Blind Rivets and Rivet Nuts, along with Cable Ties, Wedge Locking Washers and now Powercoil, Loksert and e-zsert thread inserts. To make accessibility to our products easier for our growing customer base, AFIXX has an invaluable partnership with Crossroad Distributor Source who serves as our Midwest Stocking Warehouse. As we look to race toward the future, AFIXX has big plans to reveal at this year’s Fastener Expo in September in Las Vegas. Not only will our award-winning booth offer fun and excitement for all visitors, but a huge new undertaking will be revealed that will allow AFIXX to move even closer to the forefront in the industry. Spring is finally getting here! Rainy California, cold Arizona, frigid Midwest and Northeast…enough already!